Welcome to The Bat Library: A virtual library of bat ultrasounds. 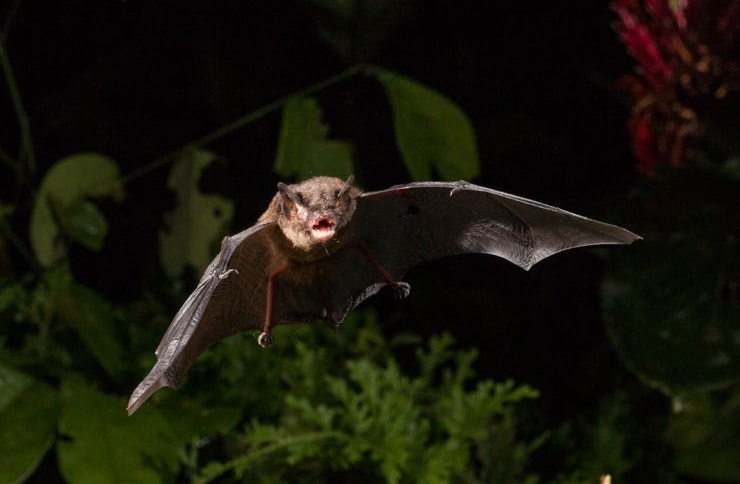 In Brazil, 174 species of bats in nine families have been described. 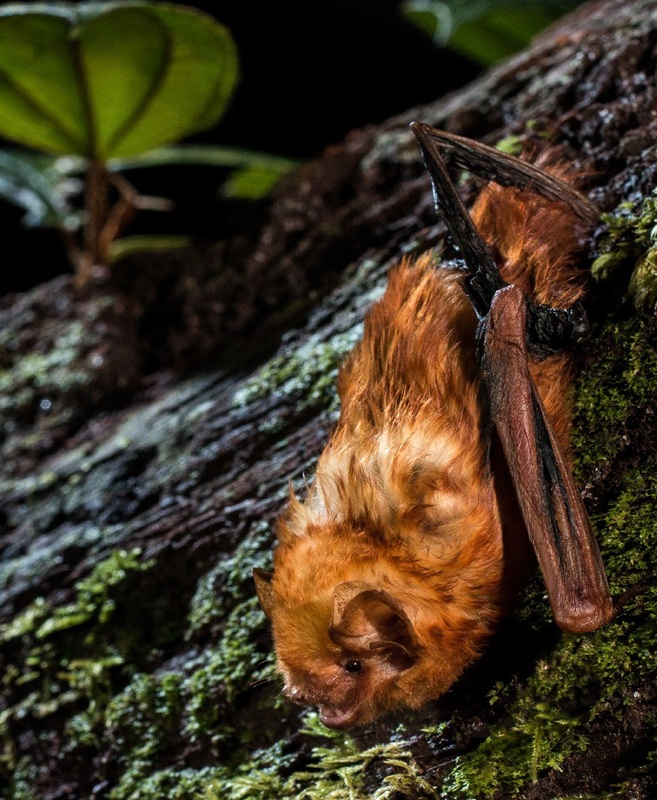 The commonest technique for capturing bats is the mist net and this is very good for the capture of the 90 species of Phyllostomidae bats and is 51.7% of the bats species registered in Brazil. The other eight families are consist of aerial insectivorous bats (i.e bats that feed on insects in flight) and the piscivorous bats that don't get caught in mist nets and are omitted from the majority of studies. 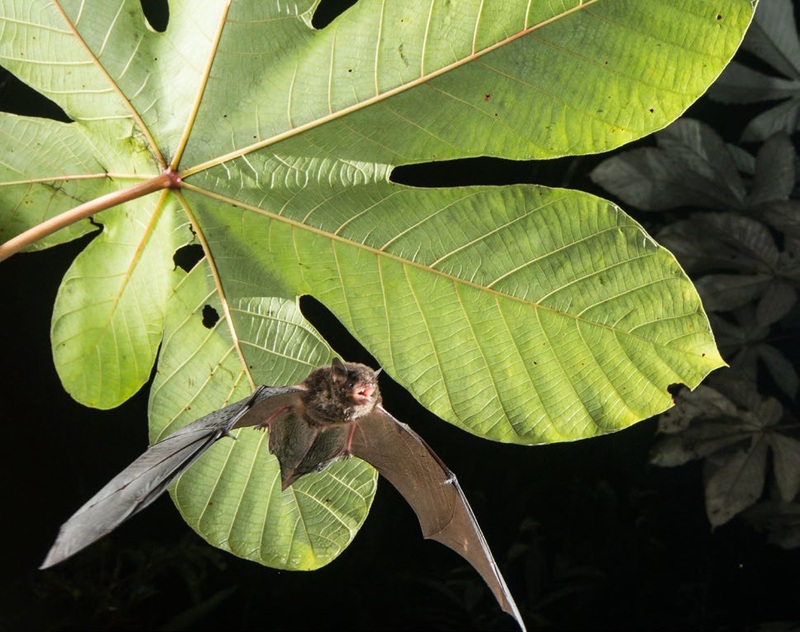 Technological advances in ultrasound recorders and acoustic analysis programs and the availablity of new ultrasound libraries have made it possible to sample and identify Neotropical aerial insectivorous bats. While the format of the ultrasound spectrogram for Phyllostomid bats is very similar and it isn't possible to use this method to indentify individual species in this family, the ultrasound "finger-print" of the great majority of species of aerial insectivorous bats is species-specific and it is possible to identify them acoustically or at least group species with similar ultrasound spectra. The Morcegoteca was created as a dynamic location from where you can download everything to your computer, including the sounds, metadata, videos, figures and manuals. ​Using the above Menu , it is possible to access all the species in the Morcegoteca, the organizing team, manuals and the download links. For each species, we present the spectrum for the "search-phase" call , the intensity spectrum, the oscillogram and a video of the search call and for some species the "feeding buzz" call.  You can download this content species by species or all of the ultrasound and metadata at the same time just by going to the 'Tools' link. Make good use of the data for your presentations, seminars and for any form of scientific dissemination. Just remember to quote Morcegoteca as the data source. You can also contribute to the Morcegoteca, by making your own soundbank available for us to include on the site. We would like to invite researchers from different regions of Brazil and abroad to share their ultrasound recordings, especially those of species that we do not already have here. Simply send the sounds in .WAV format to paulobobro@gmail.com, including the metadata and information about how the recording was carried out, the equipment used and so on, so that we can evaluate the quality of the files for later inclusion in the Morcegoteca. We suggest that you follow the same format as our metadata. the book Field Guide to Amazonian Bats where you will find a key for identifing species of insectivorous flying bats by their echolocation calls. All these methods have been successfully used by our research group at INPA, PPBio and PDBFF. A map showing where the Morcegoteca ultrasound recordings were made, can be accessed here. 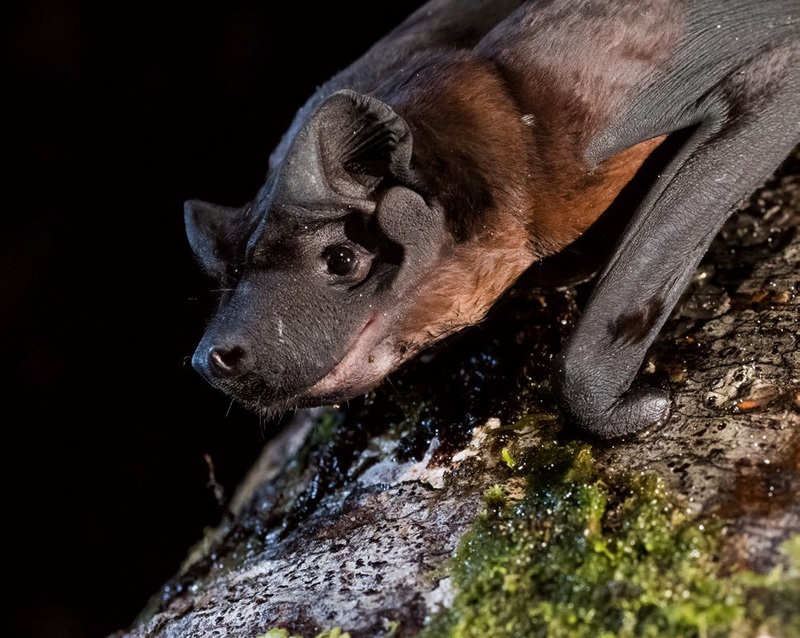 The photos of the bats were kindly provided by the team of the site "Morcegos do Brasil". We recommend that you pay them a visit.